This episode is sponsored by PiperWai. 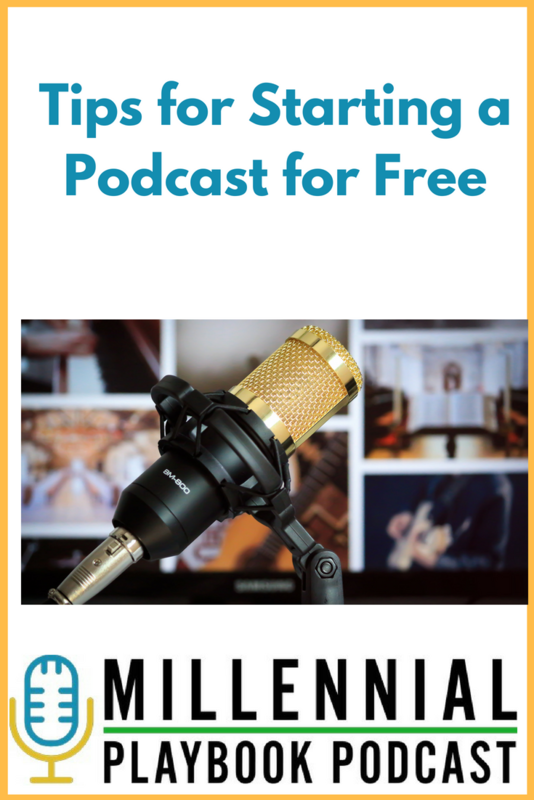 On this special episode of the Millennial Playbook Podcast Kate and I are shaking things up and giving you all the details on starting a podcast… for FREE. We talk about how we met, why we record virtually, what equipment and programs to use and why getting things done is better than waiting for it to be perfect. You can download this episode from Stitcher or iTunes or listen below to hear all about starting a podcast. For a full step-by-step guide (with pictures), check out Kate’s site here. Our sponsor for this episode is PiperWai. 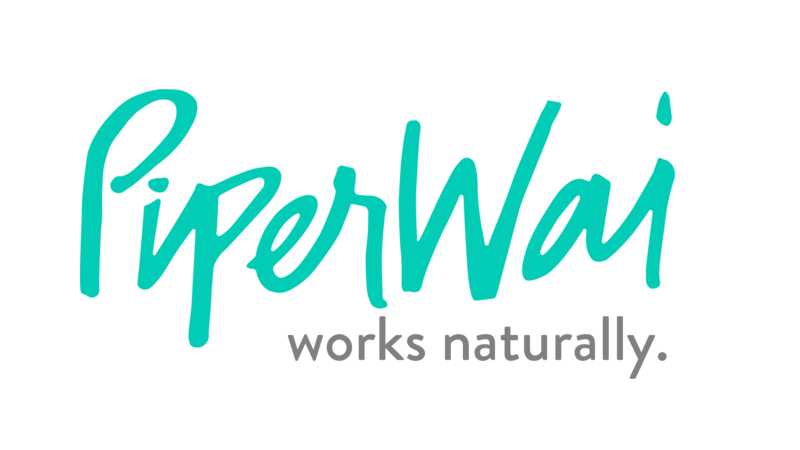 PiperWai is the FIRST natural deodorant to use activated charcoal to absorb odor & wetness! It’s formulated for sensitive skin, so you don’t have to choose between irritation and effectiveness. This 100% -natural deodorant forms an invisible, absorbent, pH-balanced shield on your underarms that neutralizes odor and protects your clothes from perspiration.